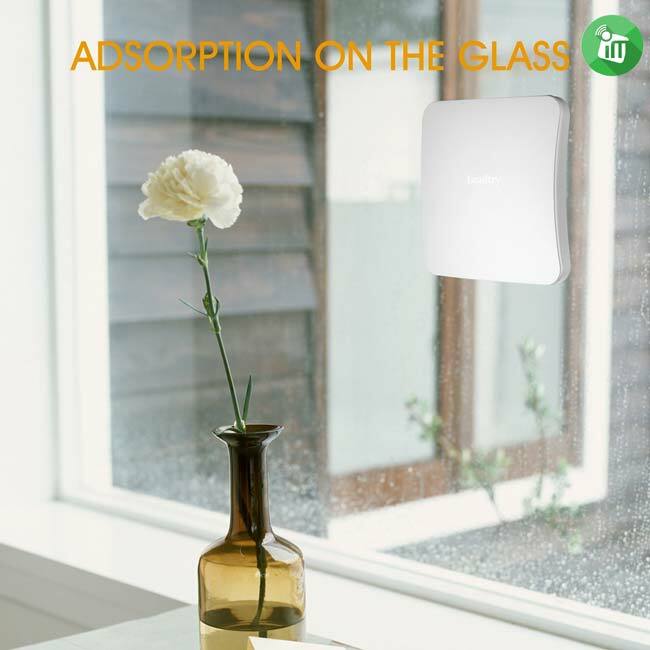 Battery type: built-in rechargeable lithium battery. 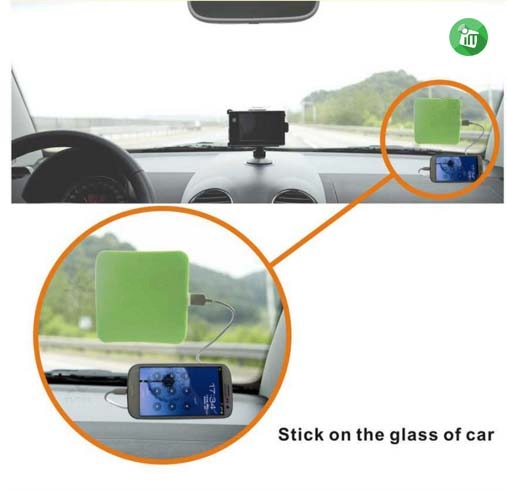 The item is a portable square-shaped 5000mAh mobile power bank, which can be easily stuck to any glass window with the help of built-in double-sided adhesive tape, and act as an emergency battery charger to charge your cellphones and MP3 player in your car, home and office. Built-in solar panel can absorb sunlight and change the sunlight into electricity power to recharge the built-in rechargeable battery. 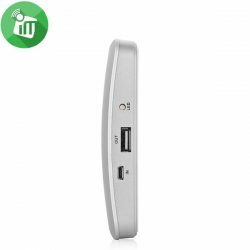 Besides, the mobile power bank also can be charged by using the included USB cable to connect with computer or proper power adapter. 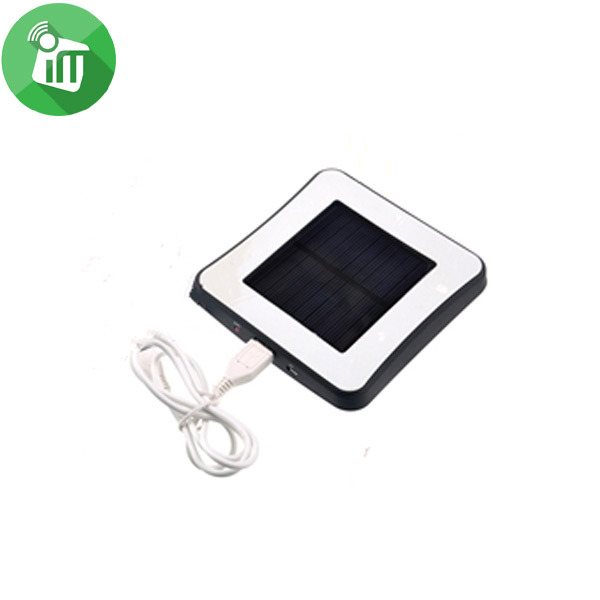 With energy-saving design and easy to use, therefore, it is really a wonderful solar mobile power for choice. 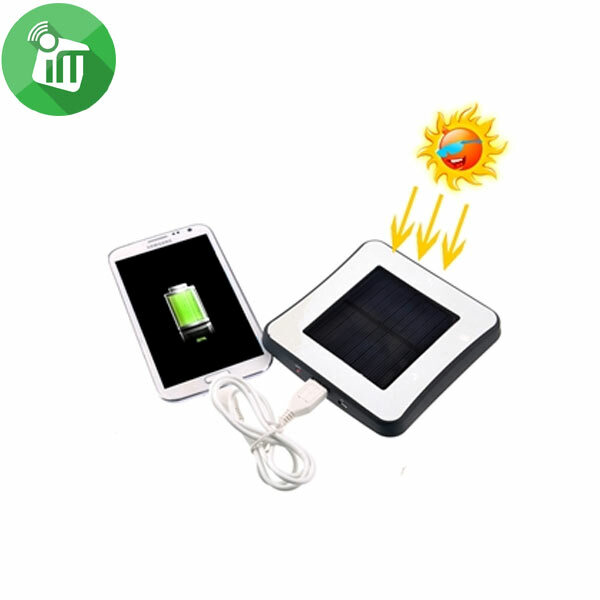 This Solar Charger is able to charge a wide range of gadgets including ipods iphones tabletsand smartphones.As long as your device has a USB connection cable, our system will be fully compatible and you will not run out of energy. 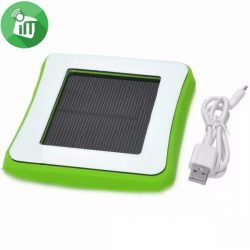 A slim, easy to store and stylish design that is simple to carry with you at all times or perhaps fix into a window as permanent power source. 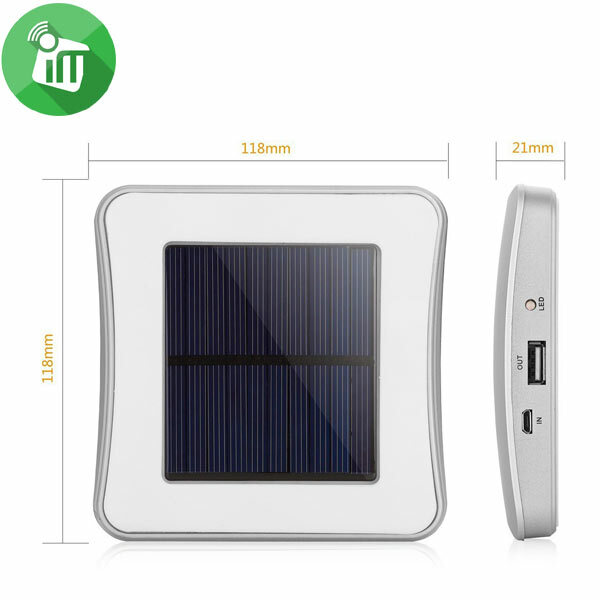 Built into an 1800mAh, 5000mAh lithium battery, it can store energy when you are not using it. 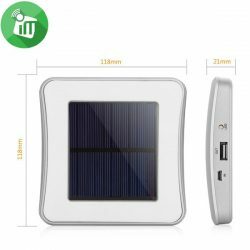 it is able to be fully charged in around 20 hours.or for faster charging you can also connect it to any main through USB port. 1:Stick the charger to any window by peeling off the protective film and affixing it firmly. 2:Plug the USB end of your device charging cable into the charger. 3: The adhesive part of the charger can be reinforced by applying little moisture to the surface where the charger will be affixed. 4:You can re-fill your charger via the included micro USB or leave in the sun for around 20hrs. Shell material: durable hard plastic. item type: square-shaped solar power mobile power bank. With a built-in 1800mAh rechargeable battery, it can act as an emergency battery charger to charge your iPhone, iPod, cellphones, MP3, MP4, etc. Different charging methods for mobile power bank. Solar power: Built-in solar panel to absorb the sunlight and transform the sunlight into electricity to recharge the built-in battery. 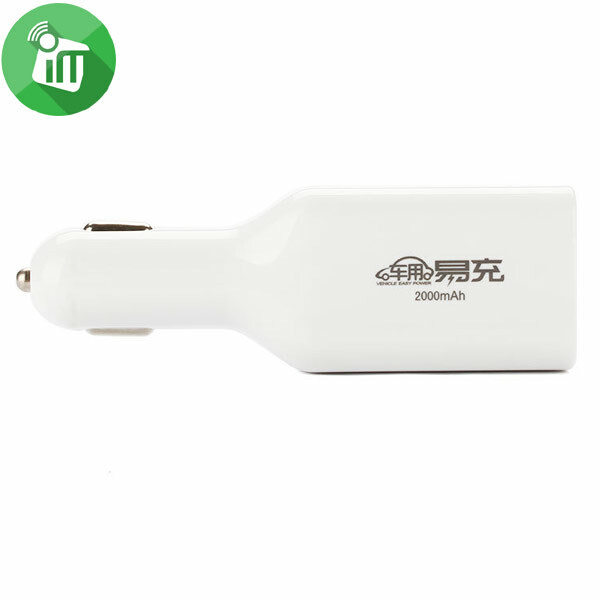 USB /AC adapter: The mobile power bank can be recharged via the included micro USB cable to connect with PC and proper AC power adapter. 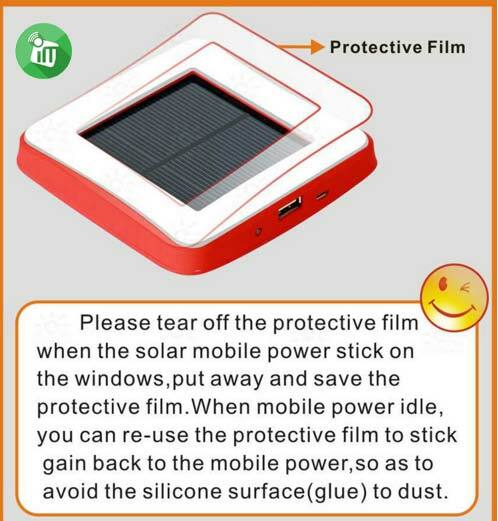 Easy to use: with the built-in adhesive tape, you can stick the mobile power to any window for absorbing sunglight by peeling off the protective film and affixing it firmly. Portable design, easy to use and convenient to carry. 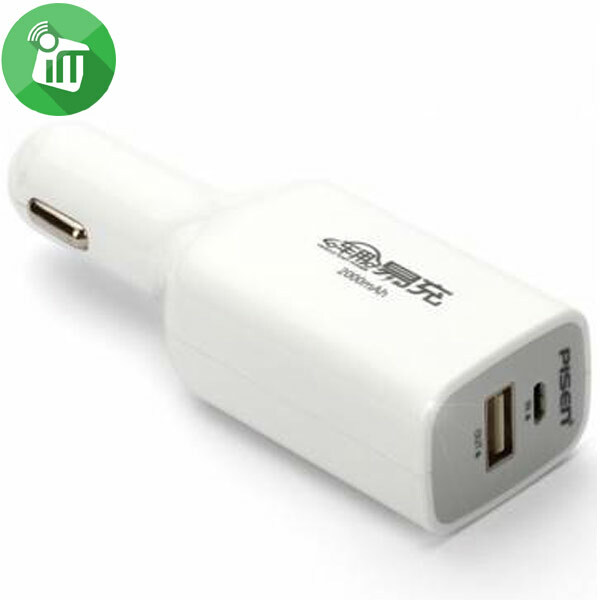 Mobile Car Charger with integrate power supply design, compatible with most smart devices. Achieves up to 90% conversion rate by utilizing highest quality lithium polymer battery. Suitable for digital devices such as smartphones, iPhone and other devices with 1A and 2A output. Pre charged and ready to use out of the packaging. No charge wait time.